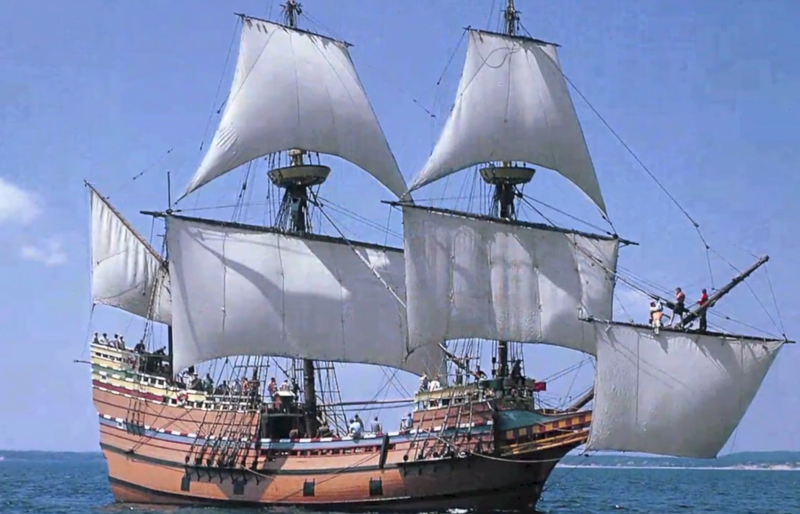 Virtual tour of the Mayflower ship here from Scholastic. 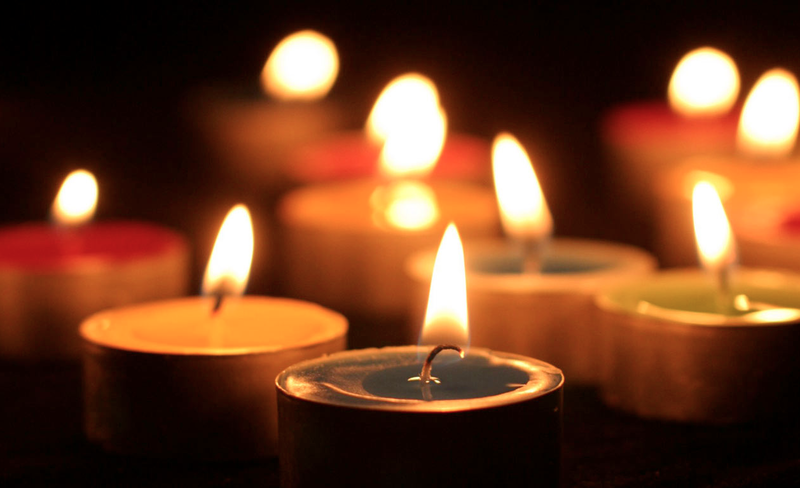 November 2 is All Souls Day: a holy day set aside for honoring the dead. Read more here from Catholic.org. 1. Light a candle for someone special. 2. Watch the virtual tours about the first Thanksgiving. 3. Write a creative nonfiction short story.